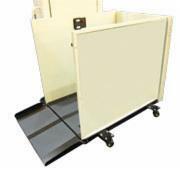 A portable wheelchair lift can be used in school auditoriums, at sporting events, or places of worship to create access for services. 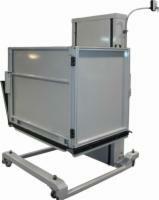 Wherever you need to create access on a temporary basis, a portable wheelchair lift is the right solution for you. 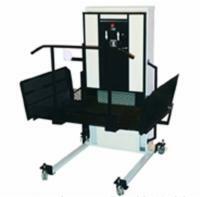 Universal Accessibility sells both motorized and manually operated portable wheelchairs lifts. If you have any questions regarding which lift is right for you, please give us a call at 1-800-470-8940.